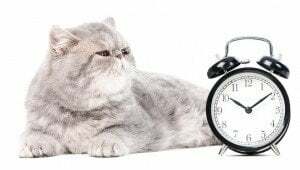 Some cats go bonkers at the end of Daylight Saving Time. Here's why and what you can do about it. 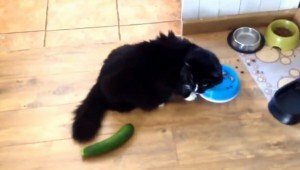 The trend of scaring cats with cucumbers can actually cause harm and create an anxious, stressful environment. It's best to leave pranks to humans.